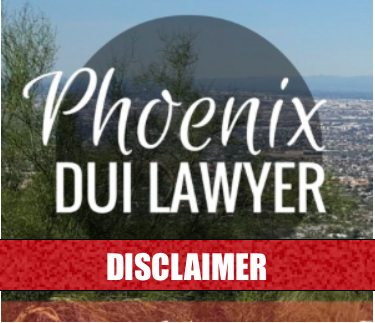 It’s a disconcerting, frustrating, and even embarrassing if you’re pulled over, tested, then arrested for a DUI in Glendale, Arizona. Typically “What do I do now?” is the first question that offenders have when facing a DUI conviction. 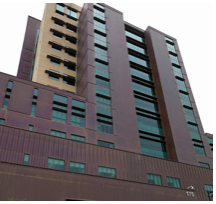 If you are unfamiliar with Glendale DUI law, you can consult one of our Glendale DUI lawyers so that you can have your questions answers and alleviate some of the anxiety you may be feeling caused by not knowing what to expect in the whole process. 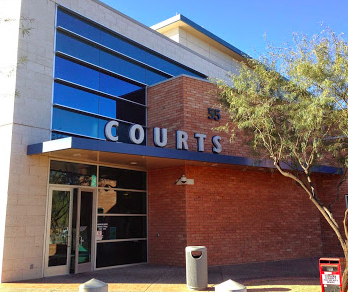 Your charge is not a hopeless matter: contact the experienced Glendale DUI attorneys at My AZ Lawyers. 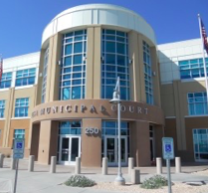 GET ANSWERS – OPTIONS – AND EXPERT DUI REPRESENTATION. 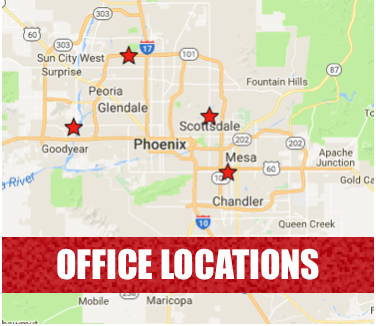 My AZ Lawyers Glendale DUI attorneys assist many individuals, families, and businesses in Glendale, Maricopa County, Arizona with DUI law. 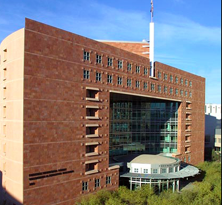 Also, our Glendale DUI lawyers are familiar with the Glendale DUI process. 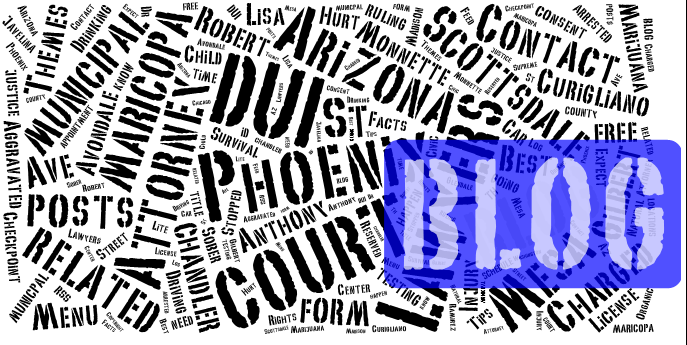 Including the current Arizona DUI laws, and court proceedings regarding Glendale DUI arrests. 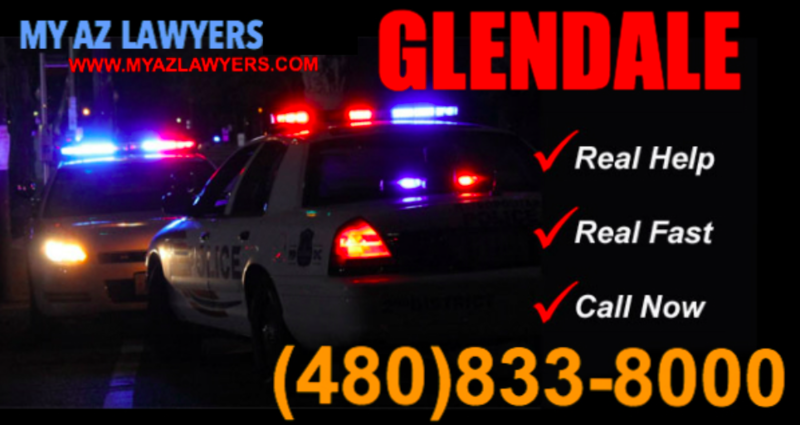 Contact one of our Glendale DUI lawyers immedicately to discuss the specifics of your arrest. 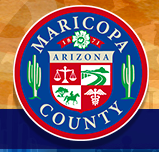 This will help ensure that the attorney can immediately analyze, then prepare a strong defense to defend your rights. 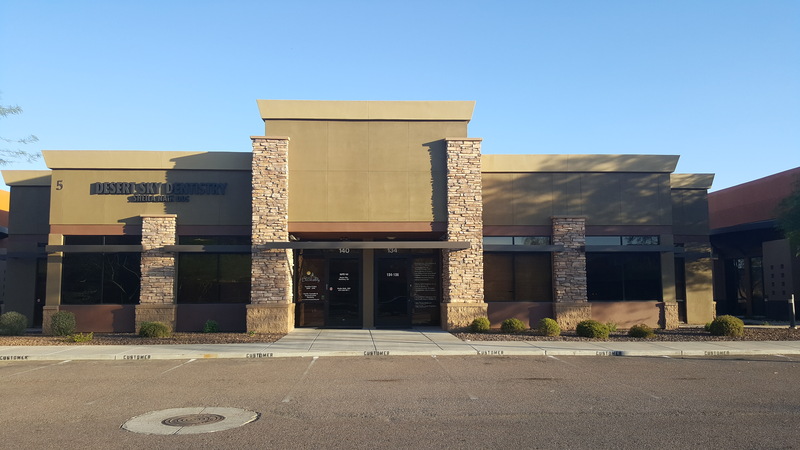 My AZ Lawyers successfully defend their DUI clients because of their extensive knowledge of AZ DUI law, and because of their experience dealing with DUI cases. 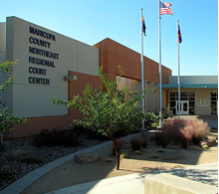 Additionally, if you do not call My AZ Lawyers immediately following your arrest, you should write down the details of the arrest as best as you can remember while it is still current in your mind. This will help when meeting with your attorney. The more information and facts they can gather from the incident, the better chance of beating the DUI. 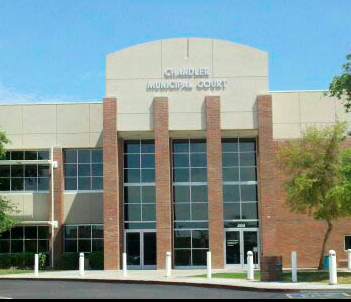 Glendale is probably best known for being home to the Phoenix, Arizona Cardinal NFL football team. The University of Phoenix Stadium and Jobing.com Arena and Westgate City Center are Glendale venues that comprise the Glendale Sports and Entertainment District. As these stadiums and shopping / restaurant district spur growth and invite visitors to Glendale, police officers are continually patrolling the area. 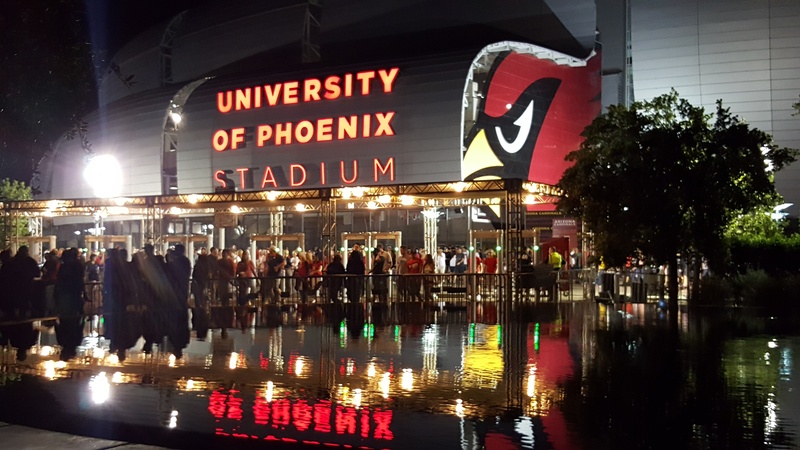 Many fans who attend games, go shopping, enjoy tailgate parties, and consume alcohol while enjoying these activities — Glendale patrol officers are especially looking for impaired drivers at these events. It may not take but a slight driving infraction to initiate a DUI investigation and pull you over. 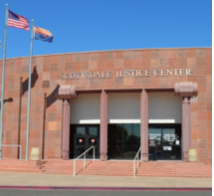 It is a reality that the police are vigilant when finding DUI offenders, so call the experienced Glendale DUI lawyers at My AZ Lawyers — they will apply their training and experience knowing exactly what it takes to fight a DUI — and help you by giving you options and making a realistic and aggressive defense for your case. 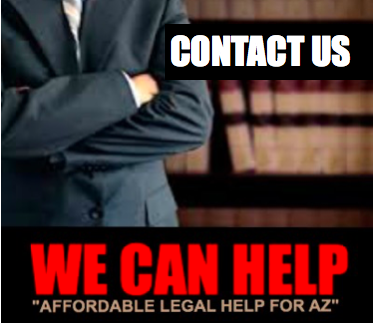 At your convenience, My AZ Lawyers will help you sort our your situation and fight for your best desired outcome.